All of our yummy pastries and savory food items are lovingly prepared in house daily using quality ingredients. 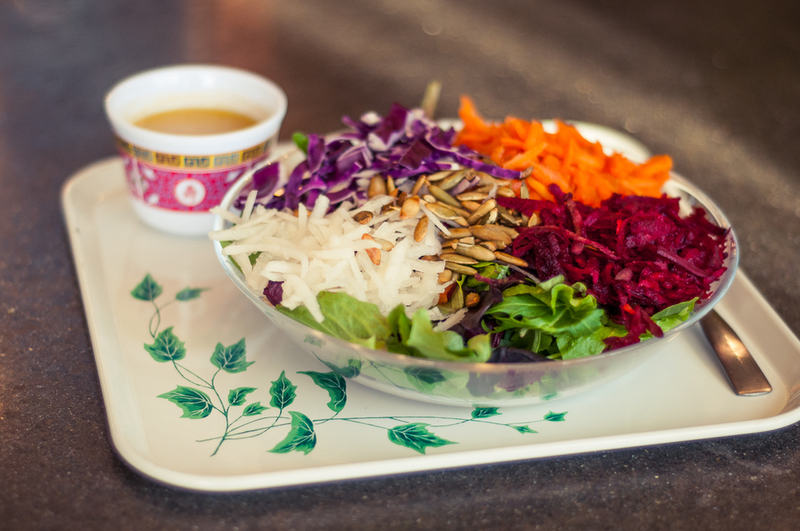 We offer vegan and gluten free options and use organic ingredients whenever possible. choose from a wide variety, including sticky buns, croissants, scones, muffins, coffee cake, cookies, tarts, and cakes. gluten free bread with pickled veggies or small fruit cup. Redwing is not a gluten free environment. We practice caution in preparing our menu items, and do our best to ensure a gluten free product, but there may be a chance of cross contamination. ©2017 Redwing Cafe. Powered by Squarespace.